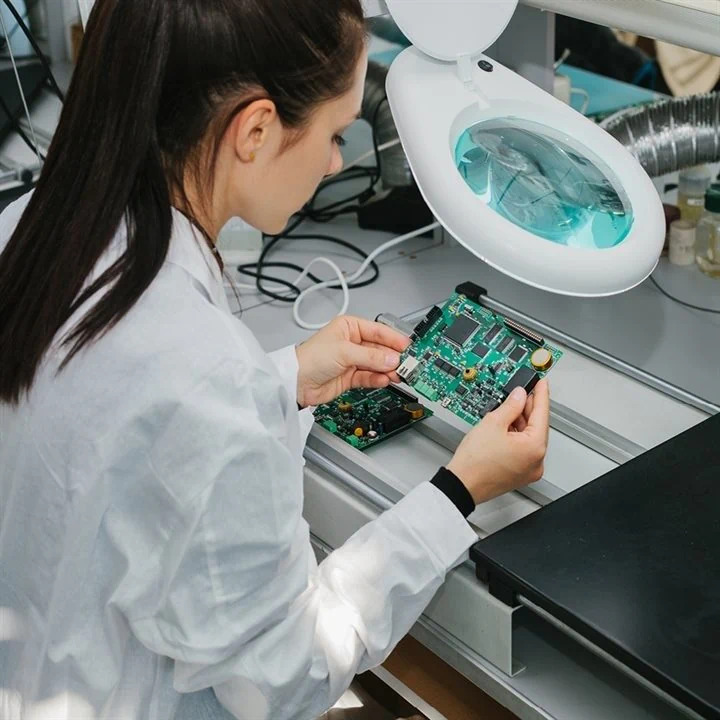 Our state-of-the-art printed circuit board assembly equipment and processes lead the EMS industry in technical capability, quality and efficiency. Our manufacturing facilities include clean workshops and four advanced SMT lines. Our placement precision can reach chip +0.1MM on integrated circuit parts, which means we can almost deal with all kinds of integrated circuits such as SO, SOP, SOJ, TSOP, TSSOP, QFP and BGA. Additionally, we can provide 01005 chip placement, through-hole components assembly and finished products fabrication. we are committed to improving our product quality constantly. 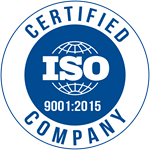 Our operation is ISO 9001:2015-certified, and our products are CE- and RoHS-marked. We warmly welcome our customers from home and abroad to visit us!